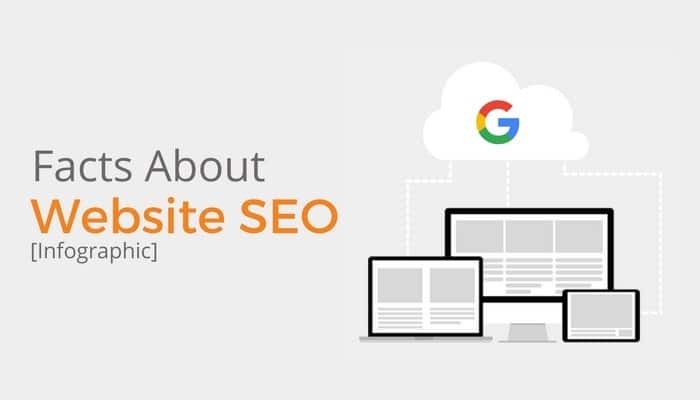 One of the most important techniques to reach out to more and more of your target audiences for marketing your business is optimising your website for Google searches. Search Engine Optimisation helps you to rank on top of the search results and improves the visibility of your site. If you are successful with your website SEO efforts, then you will surely be able to get the desired traffic, leads and business from your site. Studies have shown that email and searching on Google are among the top activities done by users on the internet. Another important reason for optimising your website is that users prefer to click on organic search results over paid search results. While optimising your website, you must ensure that you are targeting the right set of the keywords to reach out to searchers in your niche. At the same time, you need to target the first page of the search engine results, as very few users go past the first page. You must keep yourself updated about the latest Google Algorithm updates and other stories from the SEO world to be able to take the right step at the right time while optimising your website. Business blogging is one of the critical aspects of streamlining your business for search results. Add regular and engaging blog posts related to your niche to improve the reach and engagement of your website. You must ensure that your website pages are fast to load and easy to navigate. The more user-friendly and relevant your site is to your audiences, the higher will be its chances of ranking on search engines. Are you looking to develop a website for your business? Enterprise Monkey helps companies to develop smarter websites that come with inbuilt features for search engine optimisation. We help you reach out to your target audience and grow your business with innovative solutions that are best suited to your business requirements.